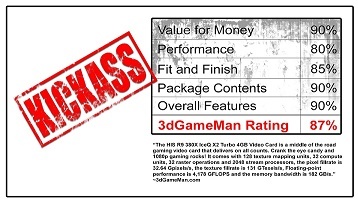 "very quiet and reliable card im extreamly happy with my purchase of this card"
"Had my old x800xt plat. pro crap out on my. This card Fing rock! Takes a little tweaking b.."
"I bought this card a couple of days ago and i am very pleased with it. I am getting betwee.."
"HIS 6450 Fan 2GB DDR3 PCI-E DVI/HDMI/VGA is good for gaming and daily computing and best b.."
"The HIS Radeon HD6870 is king, real h3d real graphic and colors if see there graphics i ga.."
"Dünyanın en hızlı ekran kartı. Türkiye satış fiyatı çok yüksek ama tüm oyunsev.."
"His 4670 is the best :) very cold :)"
"Greetings from Indonesia, HIS HD5670 1GB DDR5 is a very stunning graphic card!!! It gives.."
HIS is the proud winner of 1726 awards from major media worldwide. 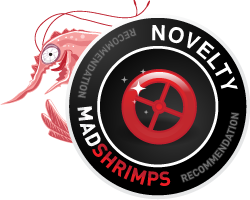 We are recognized for FASTER, COOLER, QUIETER, and far superior graphic solutions than many name brand rivals. 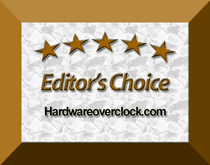 HIS RX480 iCooler OC has won the Editor's Choice Award from HardwareOverlcok.com! HIS hat sein AMD-Sortiment um das Custom-Modell „Radeon RX 480 IceQ X² Roaring OC“ erweitert. 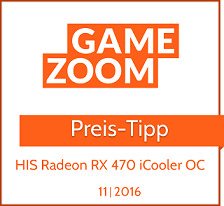 Wir haben die werksübertaktete AMD Radeon RX 480 auf den Prüfstand geschickt! HIS RX 480 IceQ X2 Roaring Turbo: A true king of the jungle? Still people like my friend are neither gamers nor enthusiasts so for people looking to get their hands on a graphics card ideal for low-resolution gaming and with low power consumption and low overall noise levels things can’t get much better than the HIS Radeon R7 360 GREEN iCooler OC 2GB. -In terms of performance, we would rather recommend the card for 1280x1024 or 1680x1050 resolutions, the latter while using low to medium details in games so we won’t get choppy framerates. 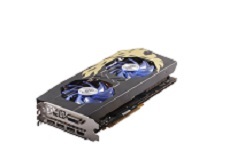 HIS has impressed us with the R9 380X IceQ X2 Turbo 4GB, as it's a great video card for the mid-range gamer. But not only that, if you want to turn some of the details down, you can enjoy some 100FPS+ 1080p action without a problem in most games out right now. HIS together with AMD have hit one of the most looked after market segments with this card, mainstream and have filled the same place the gap between the R9 380 and the R9 390. We get 4GB of memory buffer right on the spot for this one so the occasional hiccups which appeared sometimes at WQHD (2560x1440) resolution are now gone. 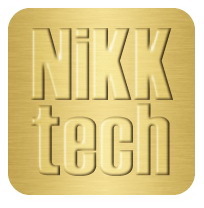 - keep the components cool even during long gaming sessions.